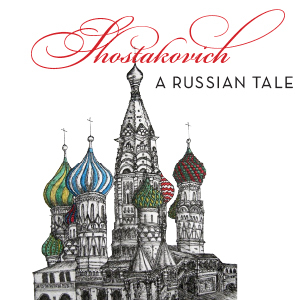 A celebration of Russian culture through film, food, and music. Film screening and music performance programmed by WSO Principal Violist, Roman Kosarev with Cellist Lusine Petrosyan. Reception follows.